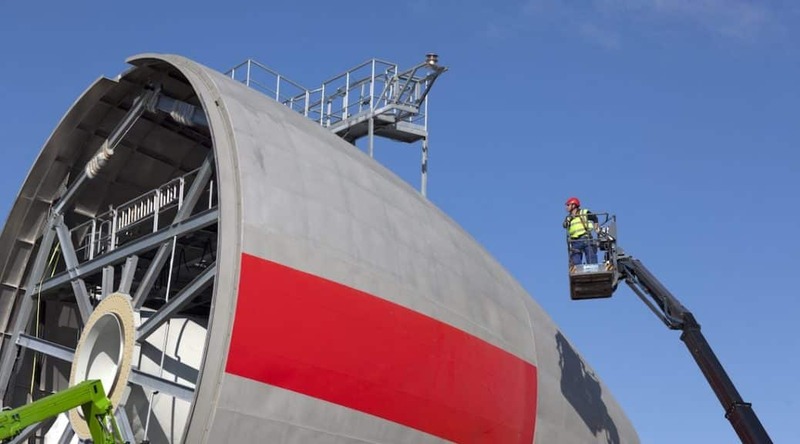 Germany’s renewable sector is setting new records again. For the past three months, they supplied more public electricity than the coal sector. This came to a peak last month. 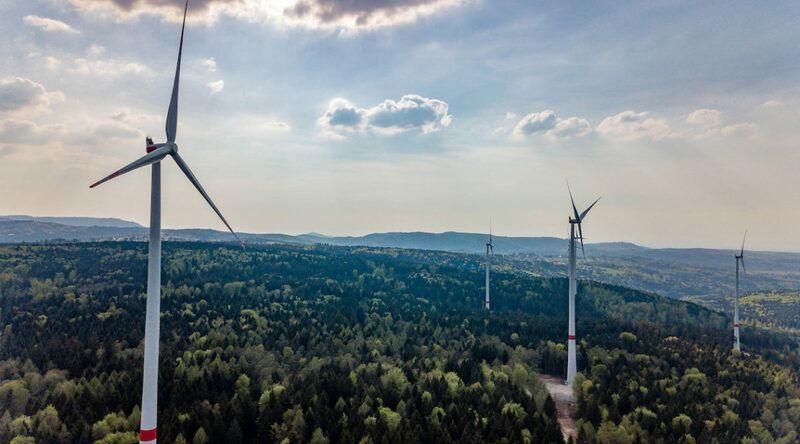 Renewables produced 54.4% of Germanys electricity in March 2019. Germany led the world for the number of solar installations during 2012. This relatively small European nation added 7.60 GW of capacity to the grid. Then their numbers started going downward: 3.30 GW of new solar capacity in 2013; 1.56 GW in 2014; 1.4 GW in 2015. As of October 31, only 0.79 GW of new capacity has been added this year. Germany’s critics are once again hailing the imminent demise of this nation’s renewable revolution. What happened to Energiewende?